It's amazing how one video/cover can put an unknown artist immediately on the tip of people's tongues. Enter, Queens' own Mandy Lee. 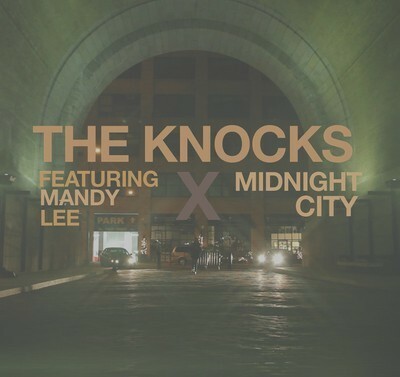 There are a few givens here, the M83 song "Midnight City" is a proven smash, and The Knocks can pretty much make any song into an uplifting dance experience. Yet, it's Lee's dominating lead vocal that makes this track worth listening to over and over. There are reportedly new Mandy Lee tracks heading our way soon, and we'll share what we can when we can. Excited for the arrival of a new NY talent.